Blacksburg High School, Saturday, April 3, 2004. Linda Gammon, the director of the middle school band and the middle school music department chairman at Robinson Secondary School, has been awarded the Scroll of Excellence by the Women Band Directors International Association. Gammon was cited for making outstanding contributions to music education and for consistently producing bands of superior performance level. Gammon will receive her award on December 10. Gammon has been a member of the faculty at Robinson Secondary for 13 years. 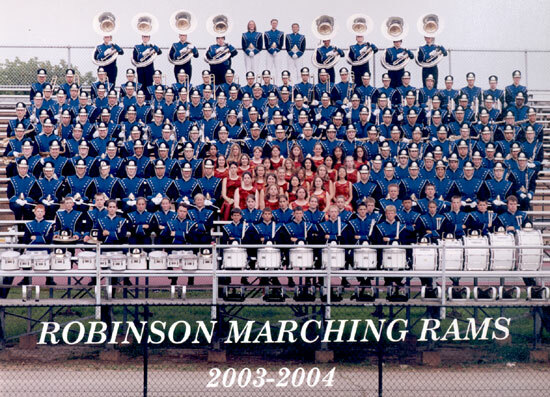 Under her direction, the Robinson Middle School bands won the John Philip Sousa Foundation Sudler Cup in 1997, the highest honor given to a middle school band. 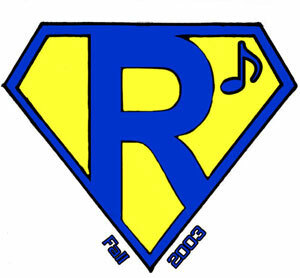 Robinson Middle’s symphonic band performed at the 2000, 1993, and 1992 Virginia Music Educators Conferences and at the 1999 and 1993 Midwest Band and Orchestra Clinics in Chicago. Currently president of the Virginia Music Educators Association (VMEA), Gammon is a past president of the Virginia Band and Orchestra Directors Association and the Fairfax County Band Directors Association. She is active as an adjudicator and guest conductor throughout the United States and Canada. She recently received two Citation of Excellence Awards from the National Band Association for her outstanding contributions to bands and band music. Gammon received her bachelor of science degree in music education from Clarion University of Pennsylvania and a master of arts in conducting from George Mason University. 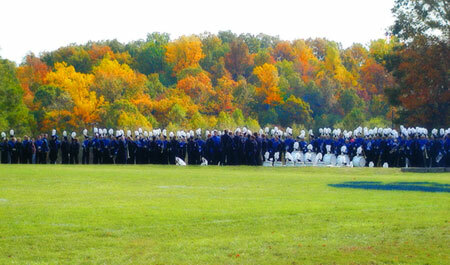 “Artist level marchers” are recognized for their consistent, superior performance at all times during marching band. These students provide an outstanding example for all members to emulate.